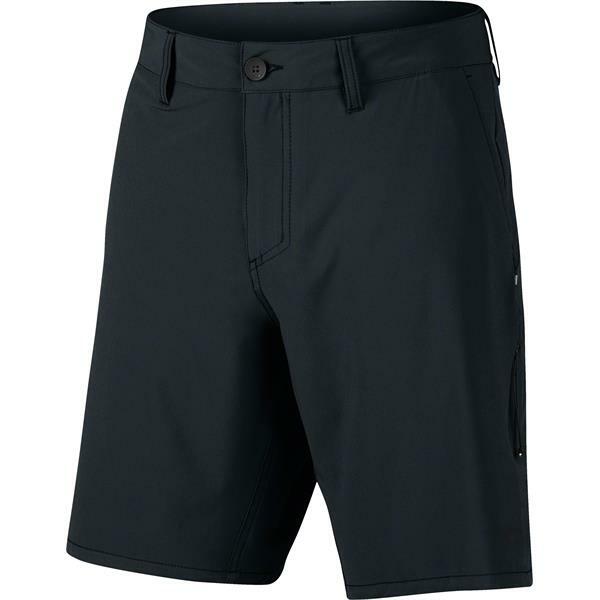 Stay active and look great all summer long, with the Link Hybrid 20 Shorts from Oakley. 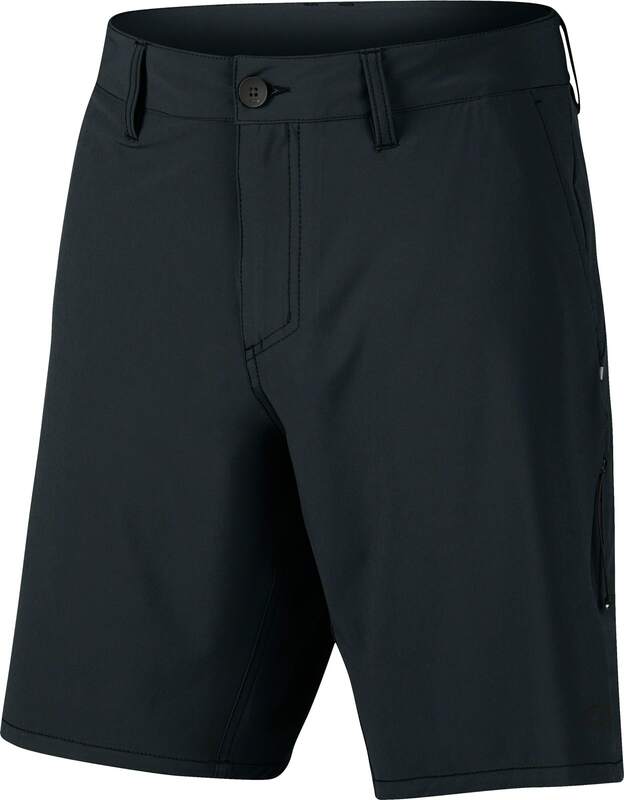 These men's shorts feature a solid-hue design in black or navy, for a look that pairs well with any outfit. Made of a durable fabric blend and touch of added spandex, these shorts are made to last, stay super comfortable, and fit perfect every time. A hand, rear, and eyewear pocket provide convenient carrying options for your phone, keys, wallet, and more. Pair with a graphic tee and your favorite sneakers for the perfect summer look.